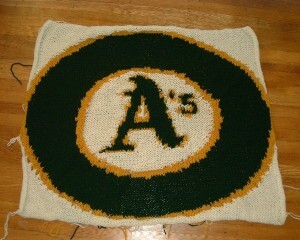 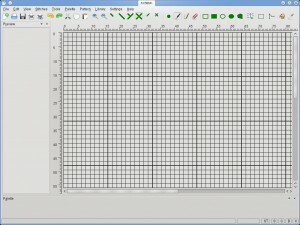 KXStitch can be used to create cross stitch patterns. 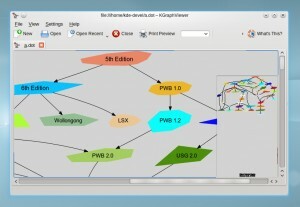 A Graphviz dot graph file viewer for KDE. 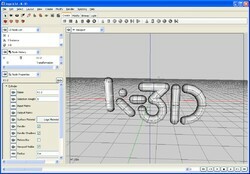 Kludge3d is a simple 3D editor, in the spirit of Worldcraft or Milkshape. 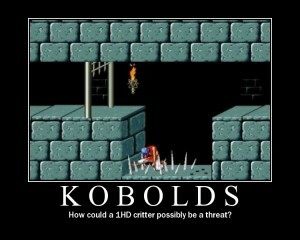 KGrab is a fork of KSnapshot. 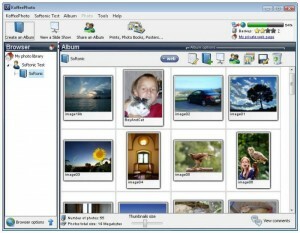 KoffeePhoto is a free software that allows you to manage your personal photo library. 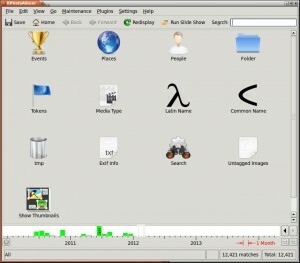 KScannerButtons is a daemon plus a KDE application for monitoring your scanner buttons. 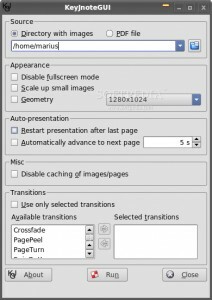 KeyJnoteGUI is a KDE front end to the eye-candy presentation program KeyJnote by Martin Fiedler. 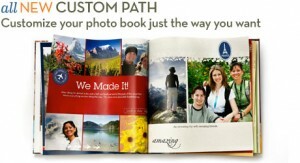 KPhotoBook is an easy to use, intuitive and fast application to manage and organize your photos. 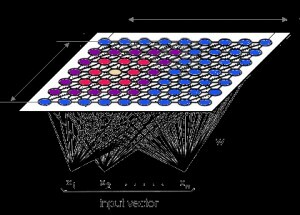 KIO-POV is a KDE IO-Slave for the Persistence of Vision Raytracer (POV-Ray). 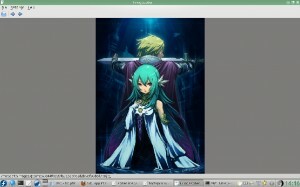 KGliv is a simple Image viewer on top of OpenGL. 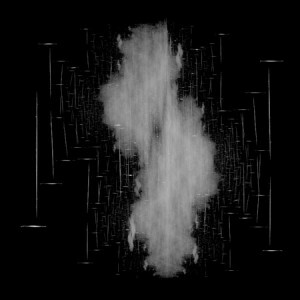 Kandid lets you evolve graphics using genetic algorithms. 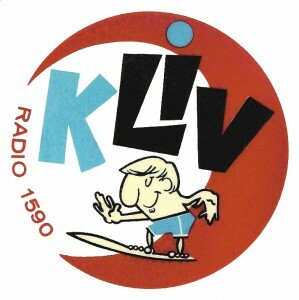 Kavlon Coloring Book project is a classic coloring book. 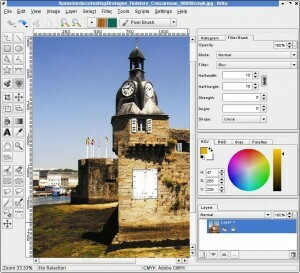 Krita is the KOffice paint and image editor application. 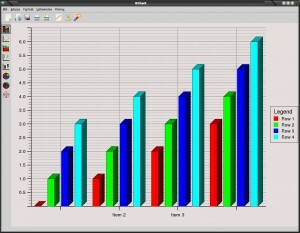 KChart is the KOffice chart drawing application. 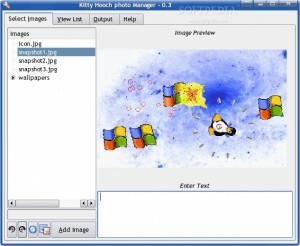 Kallery is a highly configurable image gallery generator. 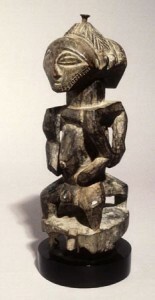 KSquirrel is a new image viewer, simple and convenient in usage. 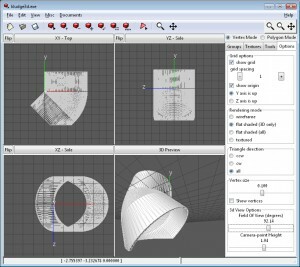 Kabeja is a Java library for parsing, processing and converting Autodesk's DXF format. 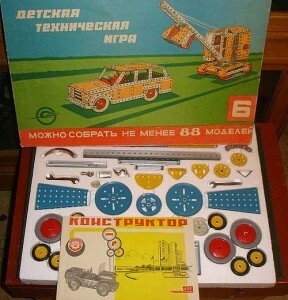 Kohonen is a tool for image color mapping. 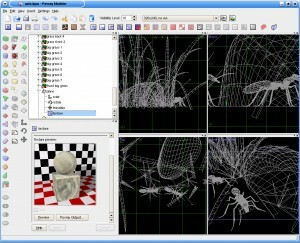 KIPI Plugin: OpenGL Image Viewer package is an OpenGL image viewer KIPI plugin. 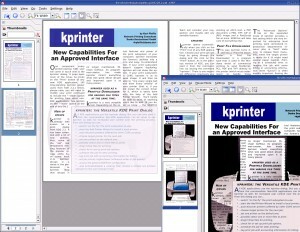 KPDF project is a pdf viewer based on xpdf for KDE. 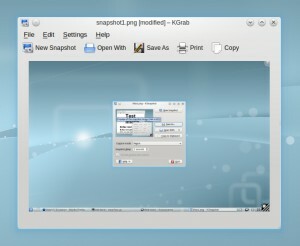 Kooka is an intuitive, easy to use open source GNU/Linux scan program. 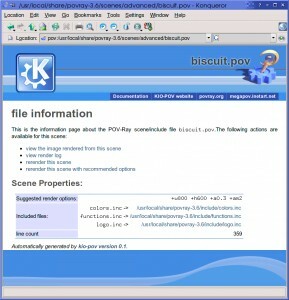 KPovModeler is a modeling and composition program for creating POV-Ray scenes in KDE. 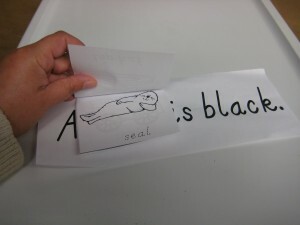 KPhotoAlbum is a tool for annotating, searching, and viewing images. 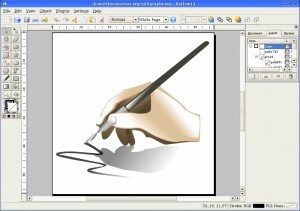 Karbon is a vector-based drawing application for KOffice. 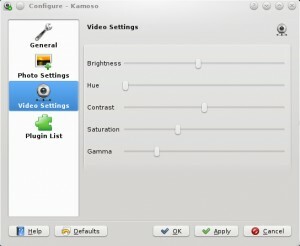 KSplasher is a KDE Moodin engine splash screen editor and creator. 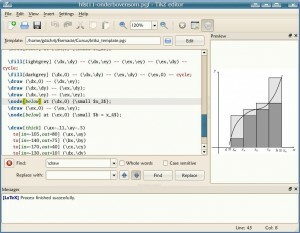 kachelmann allows a user to draw simple diagrams, especially genograms, easily from icons.